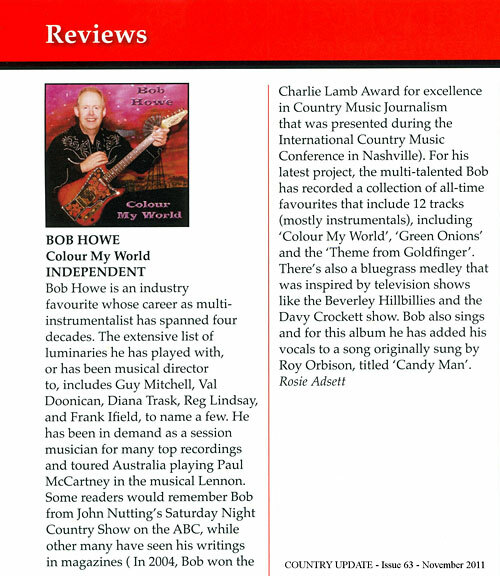 Latest review of COLOUR MY WORLD in the November issue of the national Country Update magazine, by ROSIE ADSETT…. 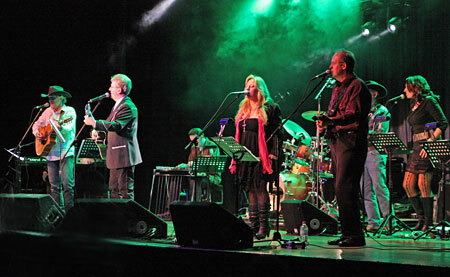 …the Brilliant Band – John Coker (bass), Leon Isackson (drums, vocals), Clare O’Meara (fiddle, vocals), and Dr Rick Best (keyboards). 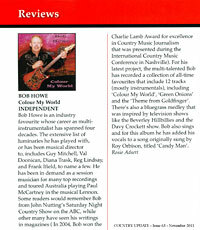 Great review of COLOUR MY WORLD in the October issue of the national Capital News magazine…. 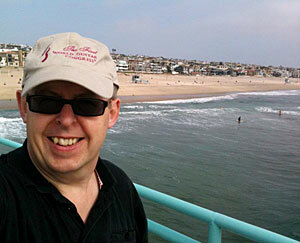 Bob is pictured on the Manhattan Beach Pier in California…the oldest standing concrete pier on the West Coast of the USA. 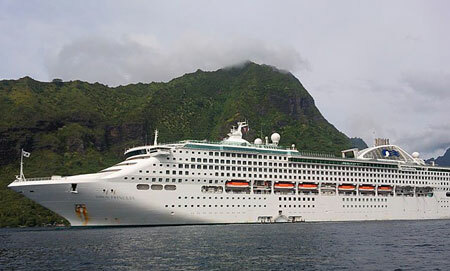 Bob was in Los Angeles on his way to sail from Honolulu, through Kona, Pago Pago and Apia to Suva. 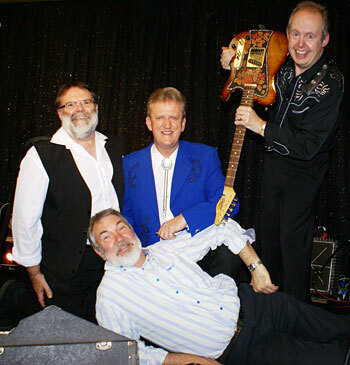 Full album notes, here… A review by Frank Ifield, click here! A new CD compliation, compiled by Martin Erdman for his du Monde label. 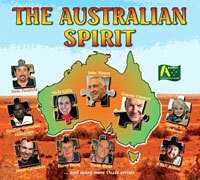 The Australian Spirit includes 19 tracks from artists such as Steve Passfield, Graeme Connors, John Waters and Rolf Harris. Also featured is an all-new version of the song Yerranderie, written and performed by Frank Ifield with vocals by Nicki Gillis and music recorded by Bob Howe. Thanks to Jørgen for this video. In the ACCOMPANYING BAND category, THE TROJANS (Graham Simpson, Peter Kenny, Bob Howe) were named joint winners in a tie with the Vince Lombardo Band! 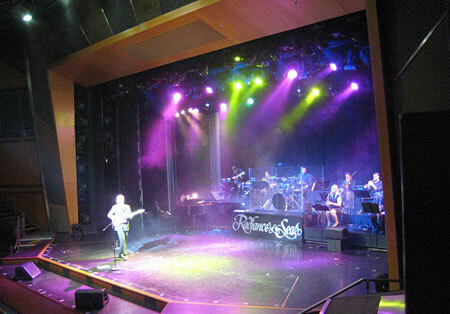 The award for Best Instrumental or Vocal Instrumental Performer was sponsored this year by Twin Towns Services Club. 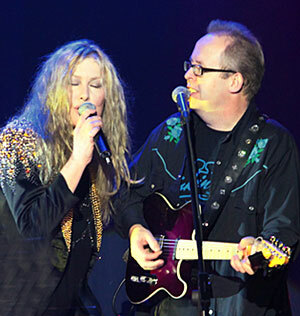 Bob remarked during his acceptance speech that 18 years ago, he and Karen had their wedding party at the Twin Towns Club! 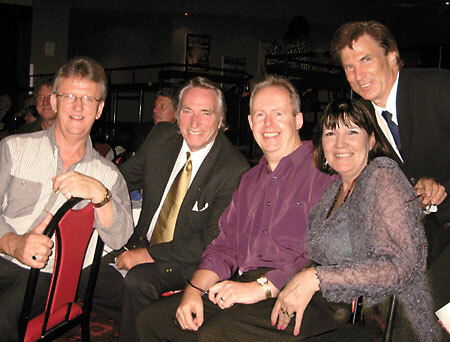 Pictured above: Twin Towns Director Peter Yaxley, Promotions Manager Nerida Cooper, Chairman Michael Fraser, Bob, CEO Rob Smith. 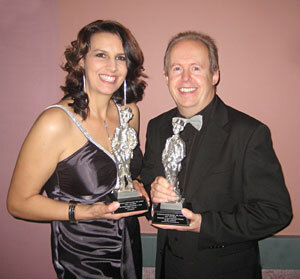 Big congratulations also to NICKI GILLIS for being named Slim Dusty Country Performer of the Year. Well done Nicki!! 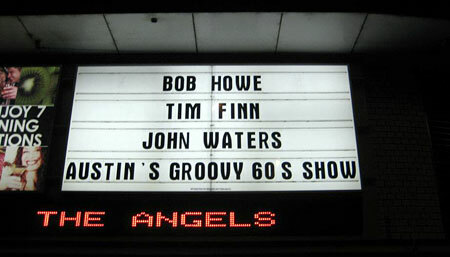 The star-studded ceremony was held on 24th May 2011 at Bankstown Sports Club in Sydney. 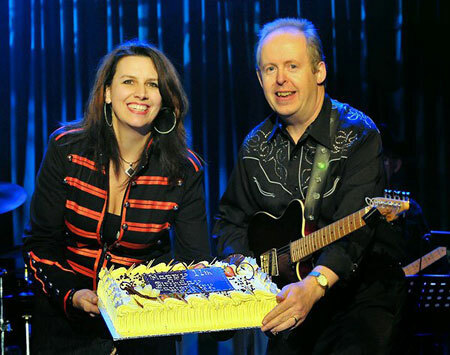 “Remembering happy times with my friend, mentor and fabulous musician and bandleader, RADDY FERREIRA who sadly passed away recently. Play on Raddy, play on…” From the early nineties, Raddy is pictured here, second from the left with his trademark red bowtie, and on his right is renowned sax-man, Dave Glyde. 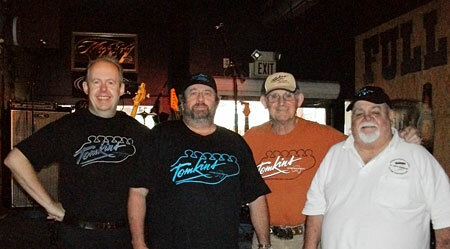 Ace percussionist Sunil De Silva is on the far right, and Bob is between Sunil and boss bassman Gavin Pitt-Ware. 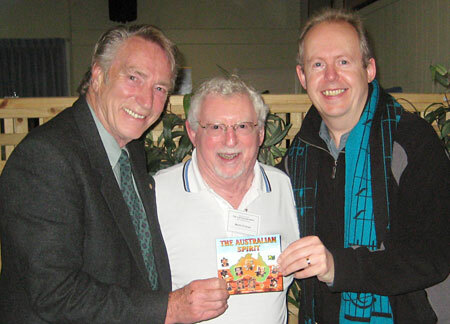 Bob has been on a southbound tour with WAYNE HORSBURGH and GREG HOOPER. 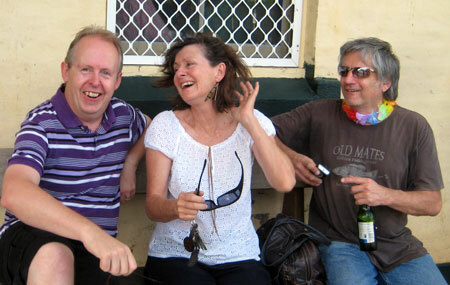 The trio played to packed houses in Goulburn, Queanbeyan and (pictured here) Wagga Wagga. 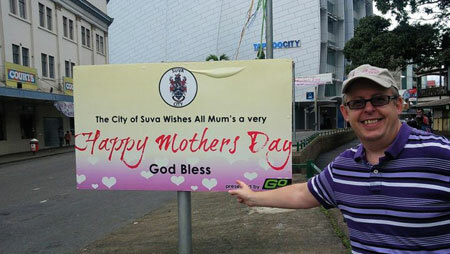 Photo, thanks to Bev & Barrie Price. 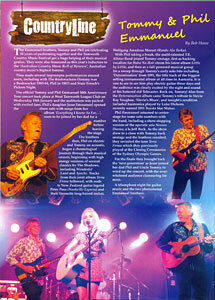 March-May 2011: Issue 60 of COUNTRY UPDATE magazine features Bob’s review of the fabulous Tommy and Phil Emmanuel 50th Anniversary Tour concert from the Tamworth Festival in January. 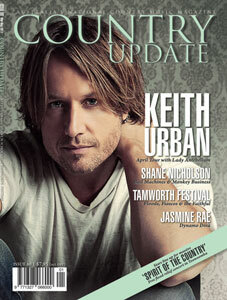 If you missed the article, you can read it HERE at Cowboys in Cyberspace. 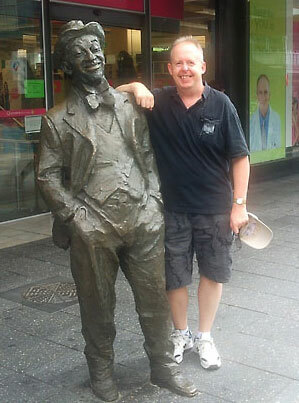 While cruising on the Rhapsody of The Seas(along with fellow headline entertainers that included Bruno Lucia, Jenifer Green and Keith Scott), Bob explored the lovely city of Adelaide and found Hindley Street where Roy ‘MO’ Rene was born. 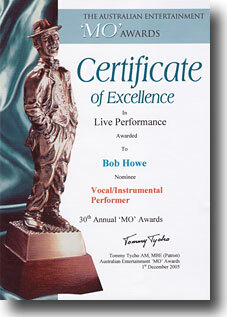 Bob already has a couple of ‘MO’ Award statuettes, but he would need a bigger shelf for this one! Congratulations to NICKI GILLIS for another Top Ten hit on the UK & European Radio Chart, this time with ‘The Ballad of Lucy Jordan’. 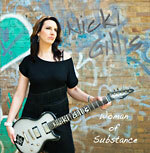 Nicki’s new album ‘Woman of Substance’ is out now, recorded and produced by Bob Howe at his Kenilworth Studios in Sydney. Click here to order your copy! 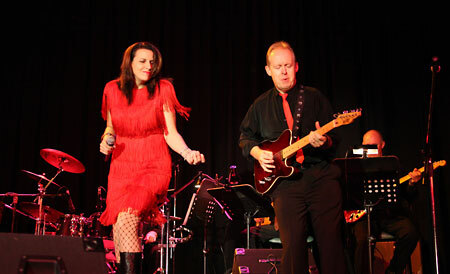 Nicki and Bob at Smithfield RSL – 27 Feb 2011 (Photo by Tracy Dann) Thanks to the wonderful audience and the fabulous Graeme Fisher Allstars band for a great day! 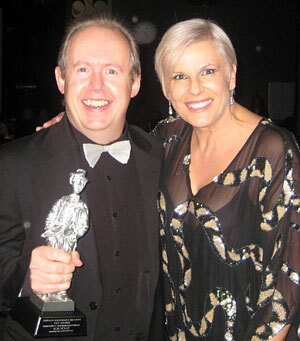 35th Australian Entertainment ‘MO’ Awards !! Fellow nominees are Danny Elliott, Joey Fimmano, Chris Gable and Amber Jade. 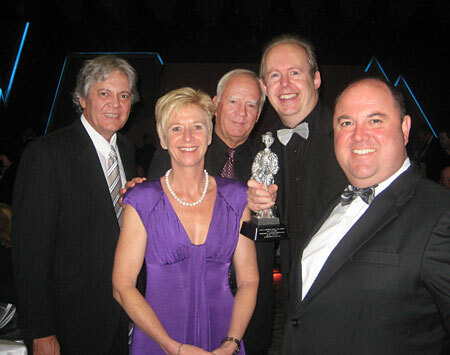 The Award winners will be announced on Tuesday 24th May 2011 at Bankstown Sports Club. 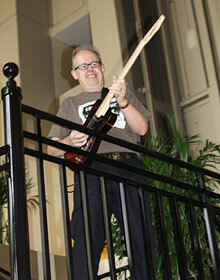 Bob is also a member of THE TROJANS who are nominated in the ACCOMPANYING BAND category. 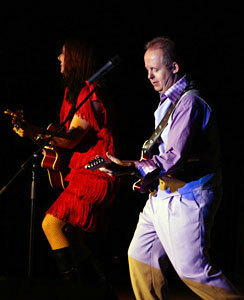 Congratulations to Country category nominees including NICKI GILLIS and WAYNE HORSBURGH. 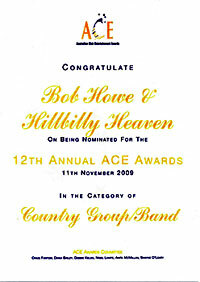 January 2011– Good news just in: BOB HOWE & HILLBILLY HEAVEN were nominated for the second time in the COUNTRY GROUP/BAND category of the AUSTRALIAN CLUB ENTERTAINMENT (A.C.E.) 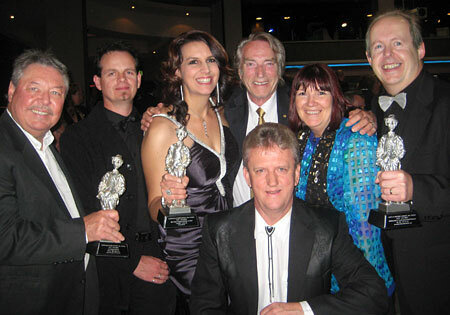 AWARDS, alongside Buckshot, Feral Swing Katz, The Wolverines, Sunny Cowgirls and the eventual winners – The McClymonts. 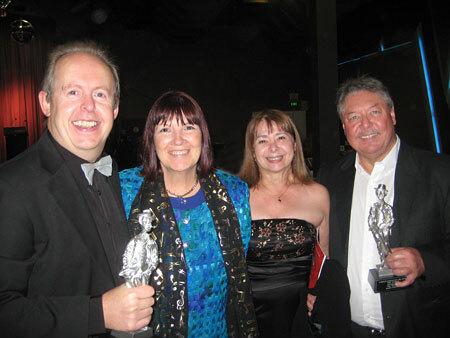 Congratulations to fellow Country category nominees including NICKI GILLIS, DONNA BOYD and WAYNE HORSBURGH. 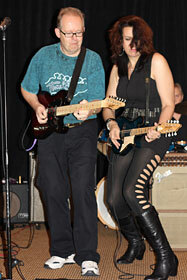 Bob is also a member of THE TROJANS who were nominated in the ACCOMPANYING BAND category. 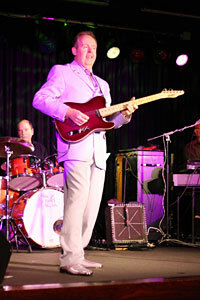 The 13th Annual ACE Awards were held on Wednesday 9th March, 2011 at Canterbury Hurlstone Park RSL Club. Out Now! 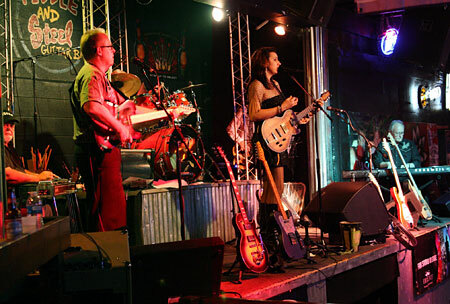 :- The Country Music Association of Australia (CMAA) showcases the best of local, independent country music artists with CMAA Independents’ Day! 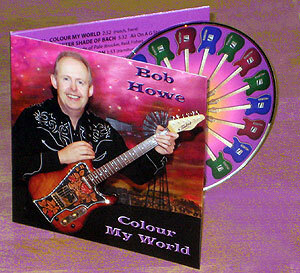 A 2-CD set released on EMI records, featuring 32 tracks by artists that include Felicity Urquhart, Jetty Road, Dianna Corcoran, Kevin Bennett, Tracy Killeen and many more. 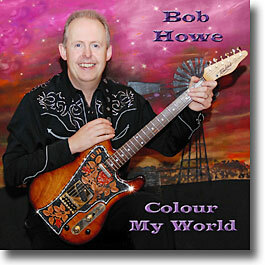 Includes the previously unreleased recording of Speak To The Sky by Nicki Gillis & Bob Howe.